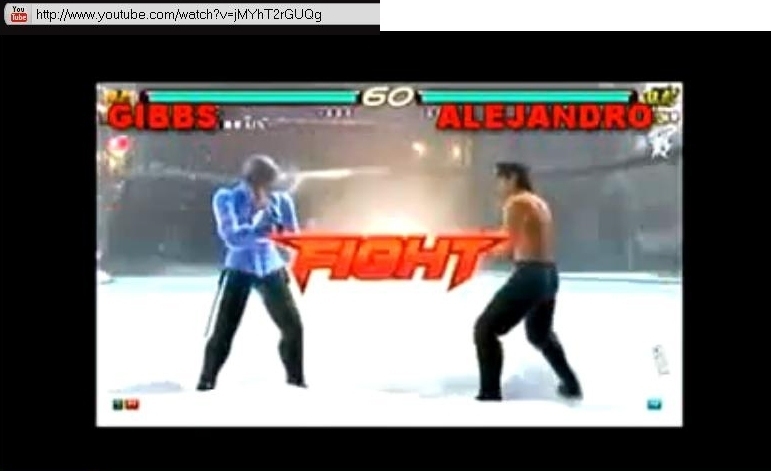 (((NCIS - TEKKEN))) GIBBS VS ALEJANDRO FIGHT!!!!. (((NCIS - TEKKEN))) GIBBS VS ALEJANDRO FIGHT!!!!. Wallpaper and background images in the ncis club tagged: ncis gibbs tekken fight.